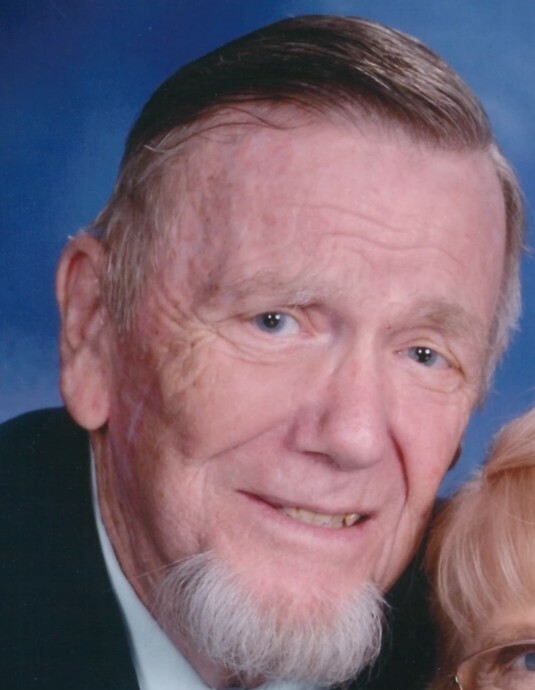 Obituary for Frank Smith | Spitler Funeral Home, Inc.
Frank Smith, 90, of Montoursville, died March 28, 2019, at UPMC Susquehanna Williamsport Regional Medical Center. He was born, in Germantown, PA.
Frank was National Collegiate Epee and Saber Champion while attending William Penn Charter School, Philadelphia. As Executive VP and Chief Engineer of Cannon Foods, Brideville, DE, he worked on and devised several patents on harvesting and processing machinery and packaged meals for the Army. He served as Chaplain of the Elks Lodge 1622, Easton, MD, and was a Navy veteran of WWII. He was a member of the Tiadaghton Chapter, Sons of the American Revolution and Lifetime Endowment member of the NRA. Surviving is his wife, Suzanne Hanna Foote Smith; three children, Saven Dudley Bellarmino and Dr. Stephanie Hanna Smith (Mark), both of Chicago, and Frank Drake Smith, of Montoursville; two granddaughters, Heather Marie Alexander and Jennifer Suzanne Smith; and six great-grandchildren. In lieu of flowers, contributions may be made to NRA, 11250 Waples Mill Road, Fairfax, VA 22030-9400.